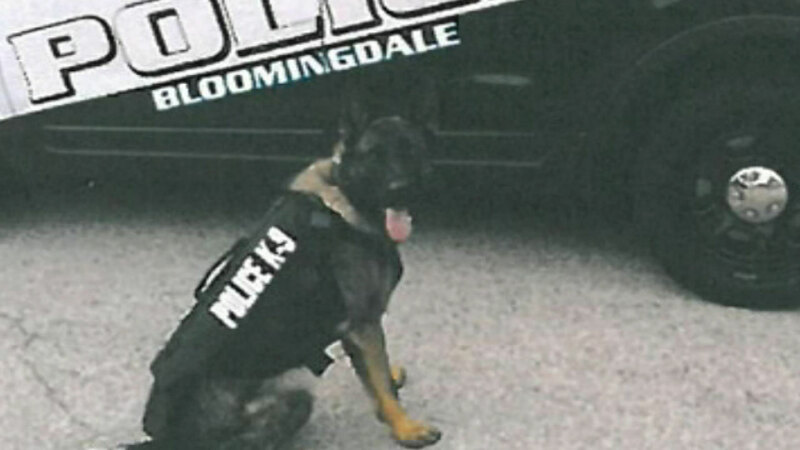 BLOOMINGDALE, Ill. (WLS) -- A K9 officer in west suburban Bloomingdale is now going to be safer on the streets. Kane the K9 officer now has a bullet proof and stab proof vest. This is the first K9 officer to receive a vest in Bloomingdale. Typically they cost more than a $1,000, but the department got the vest as a donation.